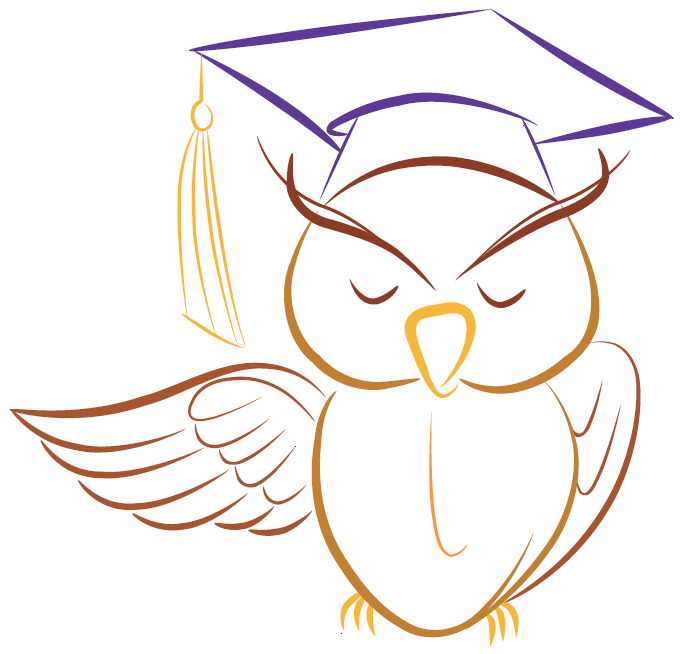 Wise Owl English is an international English language summer school in the United Kingdom for children aged 7 to 14. With 25 hours of English tuition per week, the course programme has a strong academic focus, but also provides a rich package of excursions and activities. Other features that set the school apart include its spectacular countryside location and a truly all-inclusive approach to pricing. Course fees start from only £650 per week and include English tuition, full-day excursions, afternoon and evening activities, accommodation on the school site, all meals, free return transfers for London Heathrow Airport and complimentary travel insurance. Wise Owl English is sited at Kinlet Hall, a magnificent grade 1 listed building set in over 100 acres of beautiful grounds, steeped in history. The school provides a safe and stimulating environment in which our students can learn and play without restriction, while the surrounding area offers a range of outstanding British cultural attractions. -	English for a Specific Purpose (ESP), such as Business English or IELTS preparation. Improve your English with one-to-one live lessons taught by well-qualified English as a Foreign Language (EFL) teachers! No matter where you are in the world, all you need is a stable internet connection and a computer or a mobile device. -	Lessons take place over the internet in real time with one student only. -	Your teacher will communicate with you in via Skype (www.skype.com) or Zoom (zoom.us). -	Your teacher will provide you with interactive learning materials and will be able to see your work. You will be able to use these materials on your computer or mobile device by logging into our website here. -	You may receive homework, which is also accessed by logging into our website. -	Learning materials work best on devices with larger screens (tablet computers / iPads, laptop or desktop computers). Smartphone screens may be too small for some of the learning material. -	Your teacher will communicate with you in English, however, the interface for the learning materials is available in 20 different languages. The language can be chosen when booking lessons. -	The format of lessons is one-to-one. If you wish, one friend or relative may join you. To find out more about online lessons, please visit our website. - end of course certificate. The best impressions came visiting Wise Owl English! My daughter came back for the second summer. Excellent impressions from the summer school Wise Owl English! English lessons are very captivating, cognitive, full of new information. Teachers are of the highest qualification. It’s wonderful to have excursions 2 times a week to the most famous places of interest. For example, Buckingham Palace, Warwick Castle, Madame Tussauds Museum. My daughter had more confidence in her English thanks to W.O.E. Her speaking and writing English became more fluently. A beautiful landscape and charming surroundings of the summer school make a special mood of the real English nature. Active games outdoors and afternoon activities were also of great interest and very useful. Attentive and kind teachers and staff, old and new friends and an inspiration for coming to W.O.E. again! The best impressions from visiting Wise Owl English! It is situated in a very picturesque place surrounded by a beautiful landscape. Teachers are of the highest qualification and the lessons were of great interest, full of new knowledge and very captivating. The teachers are very attentive to each pupil. My daughter had a great progress in English thanks to W.O.E. The course helped her not only to understand the English language but also to speak English more confidently. The excursions to the most famous places of interest in England were very interesting, exciting and remarkable. Kind and attentive teachers and staff, new friends, only good impressions and an inspiration for coming to W.O.E. again!